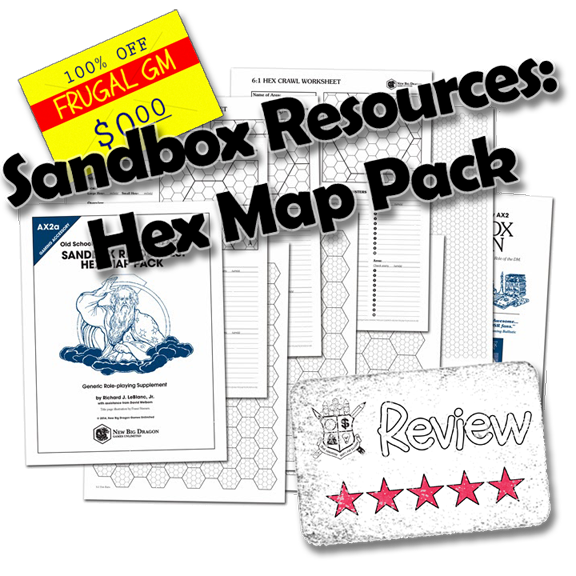 This review for New Big Dragon Games Unlimited release of Sandbox Resources: Hex Map Pack could just as easily be posted as a Free GM Resource, because it is, but I thought if I posted a review a few more people might see just how good of a product this is. 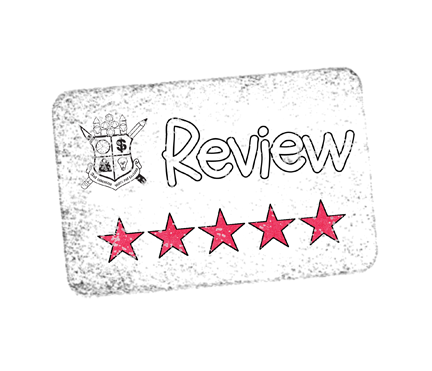 Before I get into the review I want to note that I borrowed the graphic for this post from the publisher's blog, which you should take some time to visit. There's a little something I found there I'll have to see about posting about at a future time. If you are not familiar with New Big Dragon Games Unlimited , they recently put out a hugely successful d30 Sandbox Companion Supplement. Evidently there was a file/page in that supplement that garnered a lot of comments so they expanded upon that page, turning it into this free supplement. Now I find that cool enough on its own, but they just had to go and step it up a notch. Basically this product is a set of three hex map tools. One page is just a grid of small hexes, another is those grids clumped together into a collection of larger hex grids, and the third page is a worksheet for detailing the contents of the larger hex grids. The real meat of the pdf is this third worksheet, which is organized simply and quite effectively. Now this sounds great as-is, but the über-cool aspect that geeks me out is that "pages" two and three, as I described them before, have been done up three times at three different scales! The larger hex grids are either 4, 5, or 6 smaller hex grids across. Evidently the author had been using a 4 grid scale for some time, but the publisher products have been using a 6 grid scale while some producers "back in the day" used a 5 grid scale. It is really this tiny extra attention to detail that takes a great product and makes it even greater. 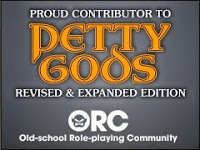 After seeing this file I went back to DriveThruRPG and went ahead and put some of their other products in my wish list.